Two huge breaks jams right here! 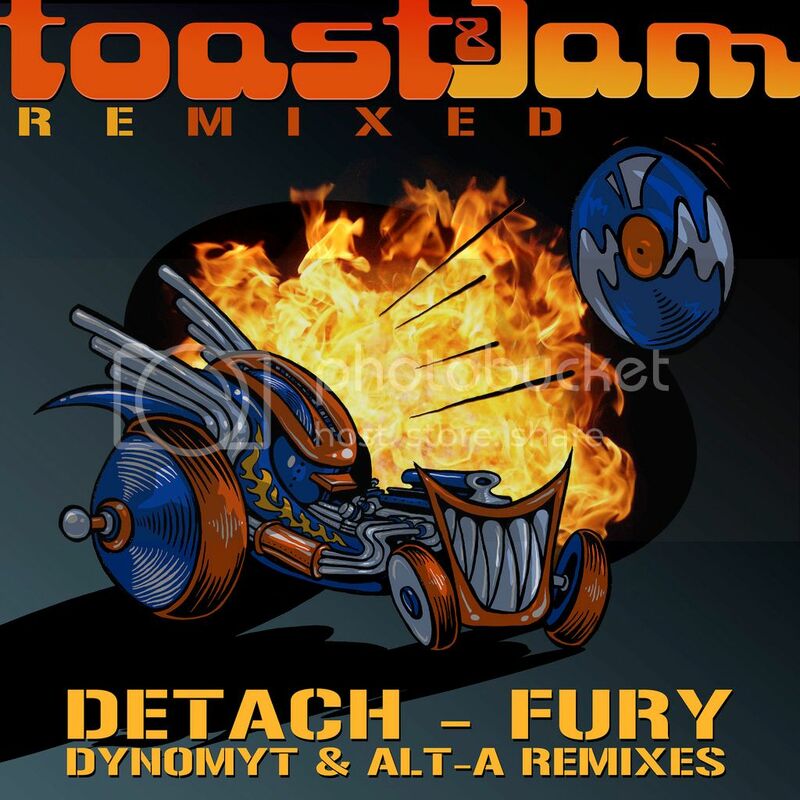 Alt-A and Dynomyt give Fury a reworking and both remixes knock it right out of the park. Alt-A really gives the bassline a reworking while Dynomyt goes all out peak time with his driving synth arrangement. Be sure to check them both out as each one is deserving of a spot in your rotation.